We know how important your trust in us is. As a registered provider, with over 15 years’ experience of helping thousands of people feel safe, we're committed to achieving best practice for our services. 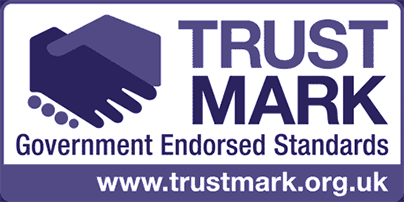 We are recognised or accredited by a wide range of independent organisations for the services and expertise we offer. We've also signed up to the Driving Up Quality Code - a commitment to driving up quality in services for people with learning disabilities, and the National Social Care Commitment - the adult social care sector providing people who need care and support with high quality services. CQC Flourish Court Easy Read.